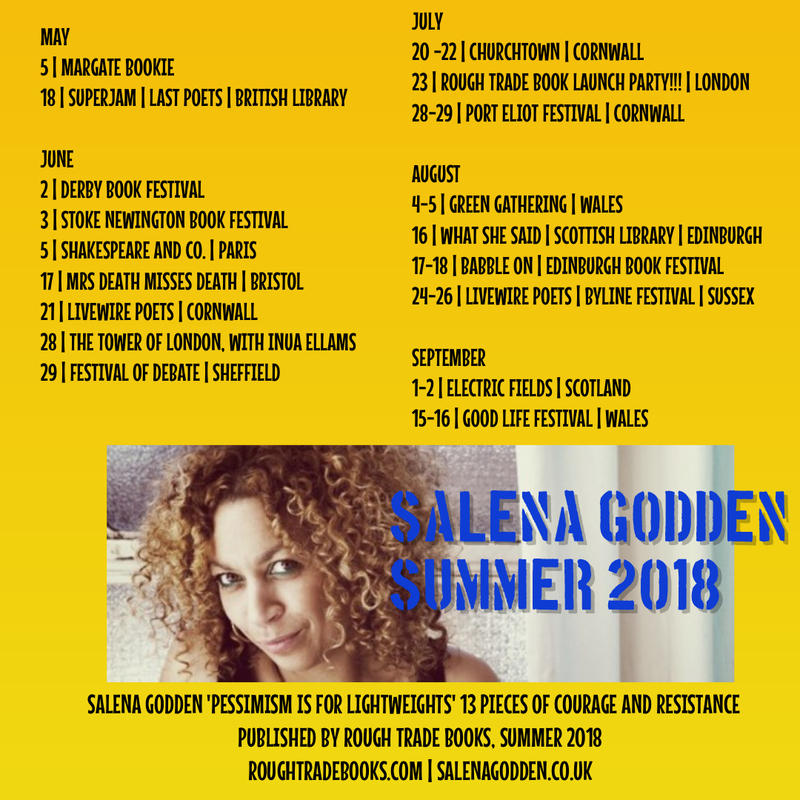 Poems written for the women's march, for women's empowerment and amplification, poems that salute people fighting for justice, poems on sexism and racism, class discrimination, period poverty and homelessness, immigration and identity. 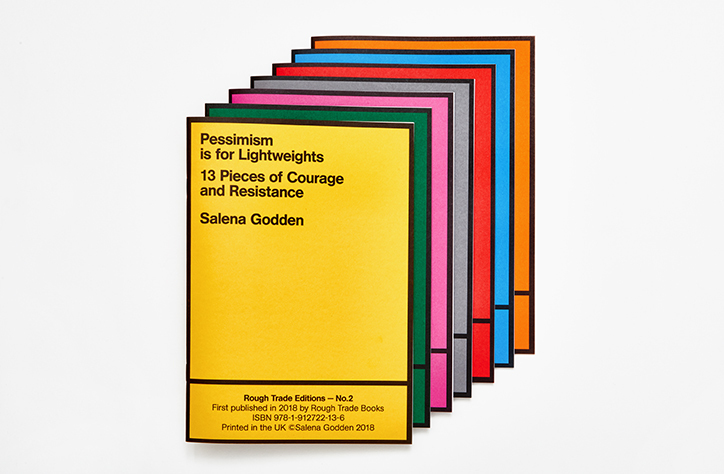 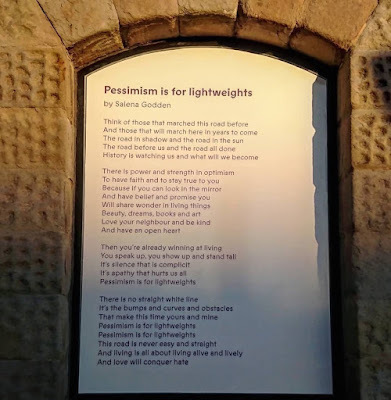 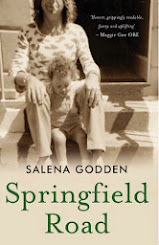 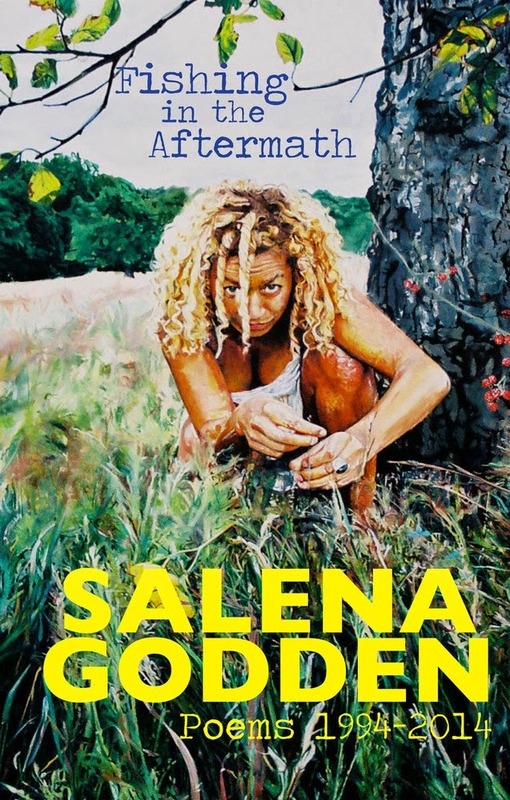 This work reminds us that Courage is a Muscle, it also contains a letter from the spirit of Hope herself, because as the title suggests, Pessimism is for Lightweights. 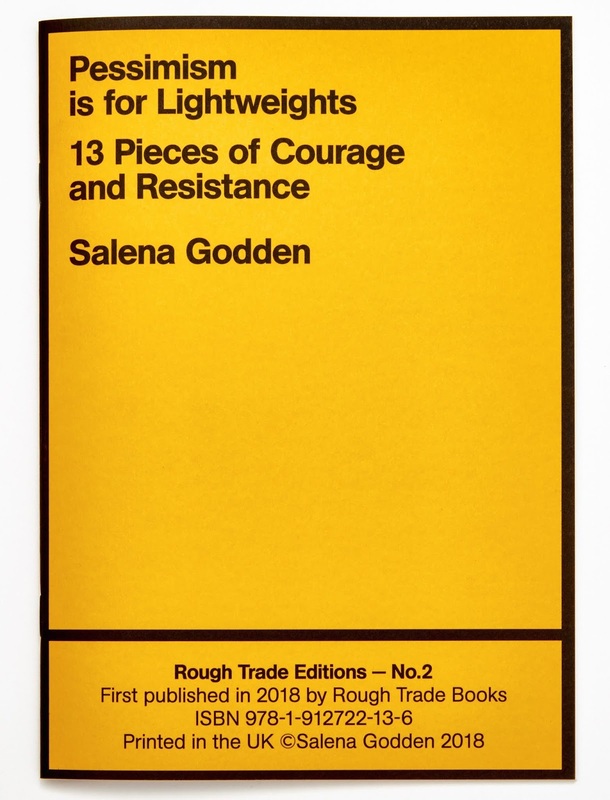 This is No.2 of a set of a dozen remarkable pamphlets by 12 writers, artists and poets, highly recommend collecting all 12, coming soon to good bookshops!! 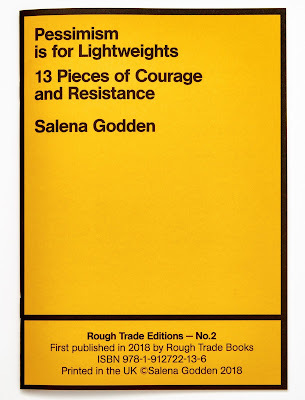 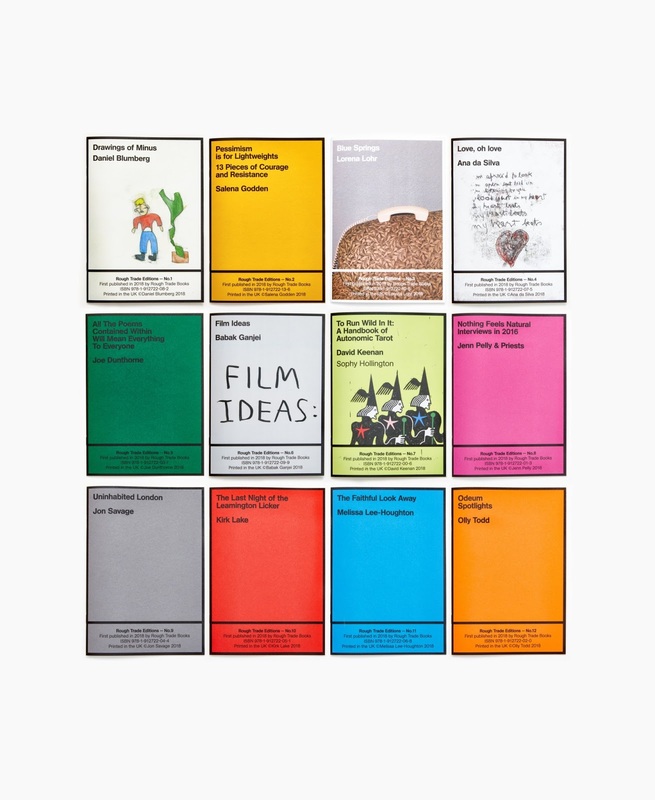 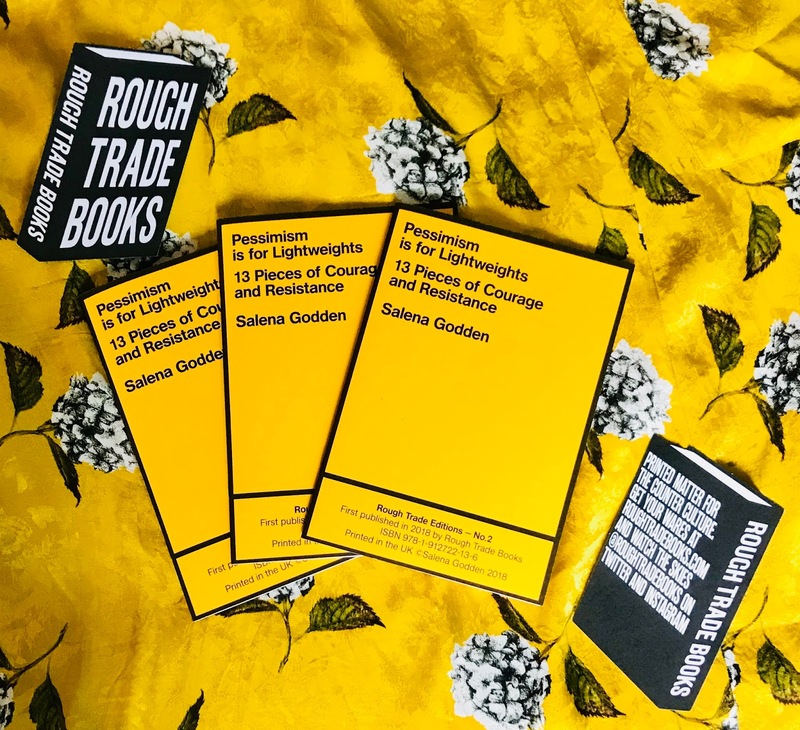 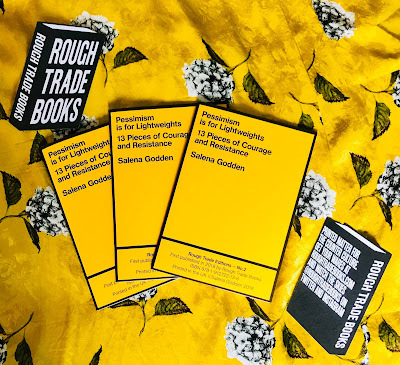 Rough Trade Books is an exciting new publishing venture in the mould of the pioneering record label.